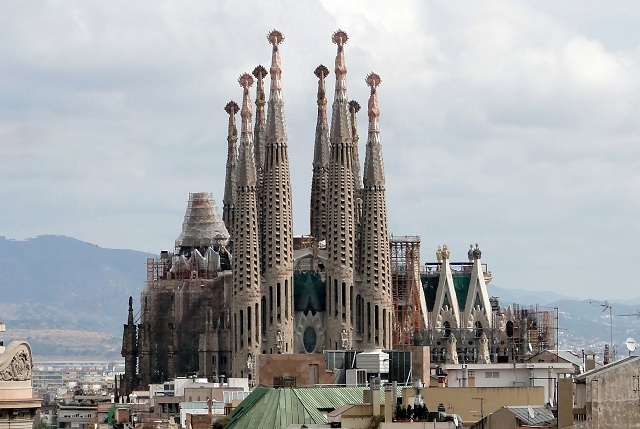 It was designed by Antonio Gaudí. The construction was started in 1882 and will continue for about 30-80 more years depending upon resources and funding. It is unique, bold and of breath-taking magnificent size. It is also known as Barcelona’s most famous boulevard. Starting from wonderful and interesting buildings, restaurants, shops it has also great street performers. 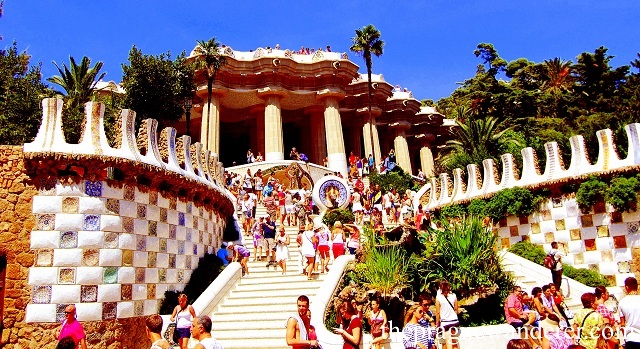 This is the must visit in Barcelona tourism places. 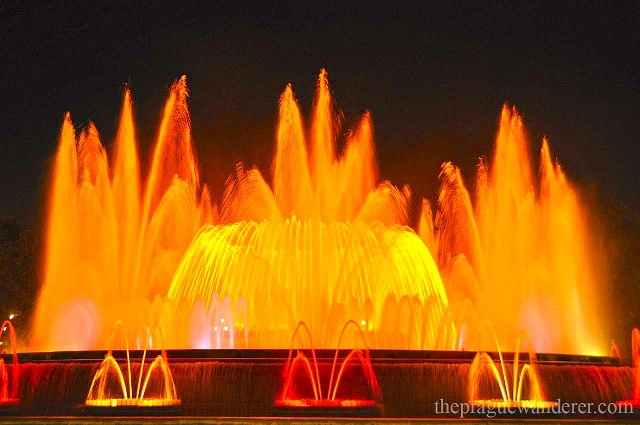 There are music, light and water extravaganza which is so good to watch. Performances are usually during the night but check it once before going as they may vary according to the different time of the year. 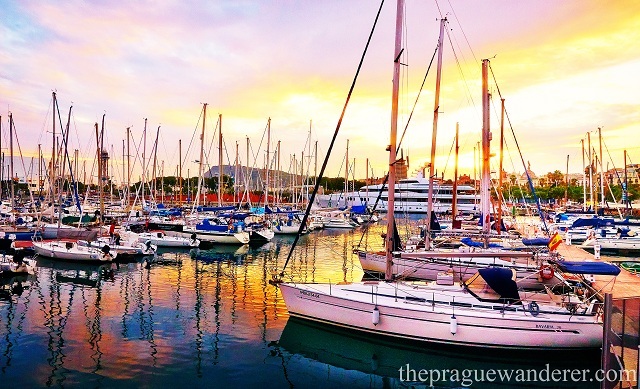 It is one of the most visited places in top 10 Barcelona tourism spots. La Pedrera means quarry and it is also built by Antonio Gaudí. It has brickwork and the building is kind of wavy. It has colorful tiles and is just a magnificent masterpiece. All the football fans out there, this has to be your favorite in Barcelona tourism places. 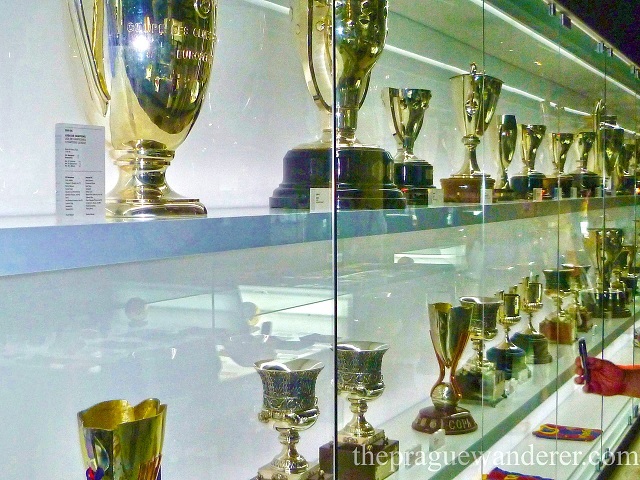 There are pictures, trophies, and statues of the great football players. 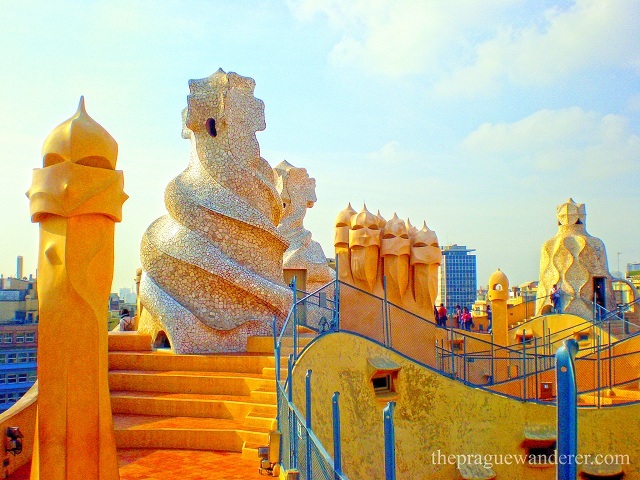 This wonderful Barcelona tourism place is a large park which was designed by Antoni Gaudí. You can enter it without paying a fee. 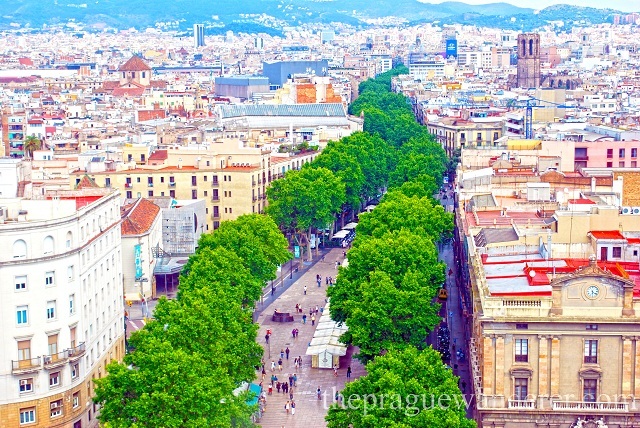 There is an area known as Monumental Area which has ceramic tiles seating through which you can have magnificent and beautiful views of other parts of Barcelona. You can take a guide to have a walk in the park. The paintings of Picasso are arranged in chronological order. This Barcelona tourism place can let you have a look at his early day work as well as his final masterpieces. This popular art gallery shows exactly how he developed his designs over time. 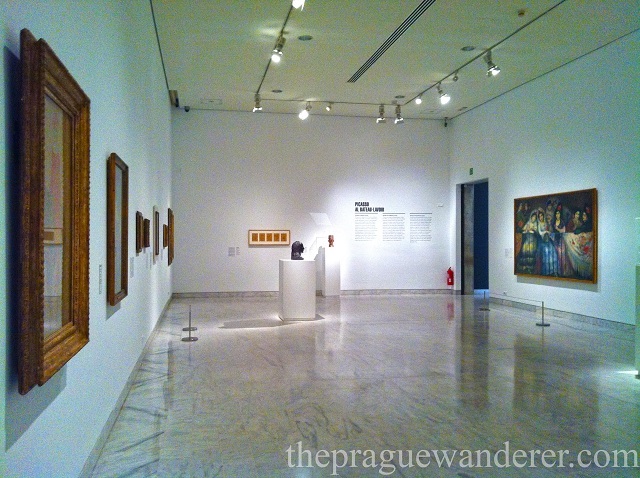 If you want to have a look at Miró’s work from 1914, you are at the perfect Barcelona tourism place. Not just his painting but also his interesting sculptures, early sketches, and even tapestries are included in the collection of his artwork. 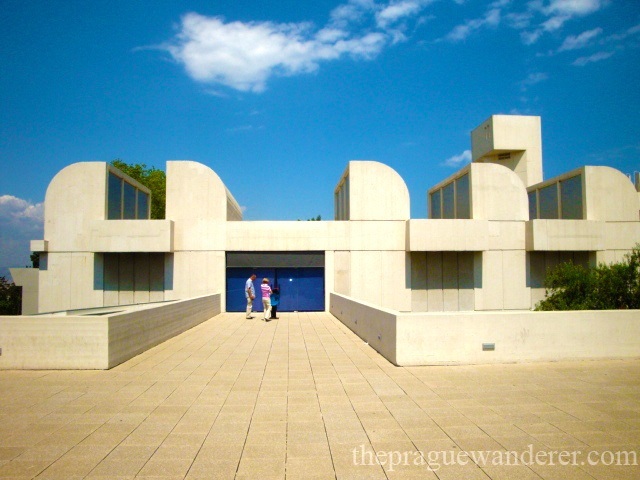 You can have a view of best artworks here. 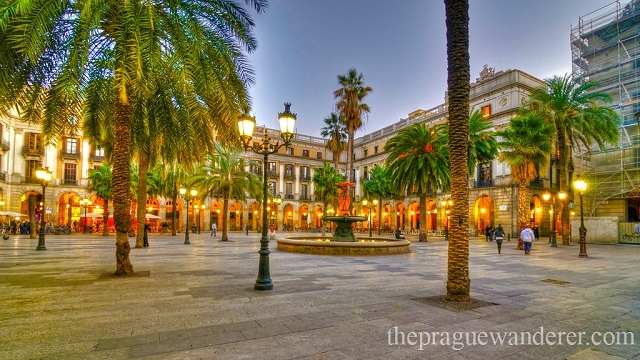 This picturesque square is perfect if you want to relax for a coffee or some snacks. You can be peaceful and enjoy the atmosphere for some time. In a center is a beautiful fountain which is surrounded by bars, restaurants. Gaudí has also designed two distinctive, large and magnificent lamposts in the square. ← What to do in Canada?